You know what they say, you can reach someone’s heart through their stomach and a great way is with something sweet! 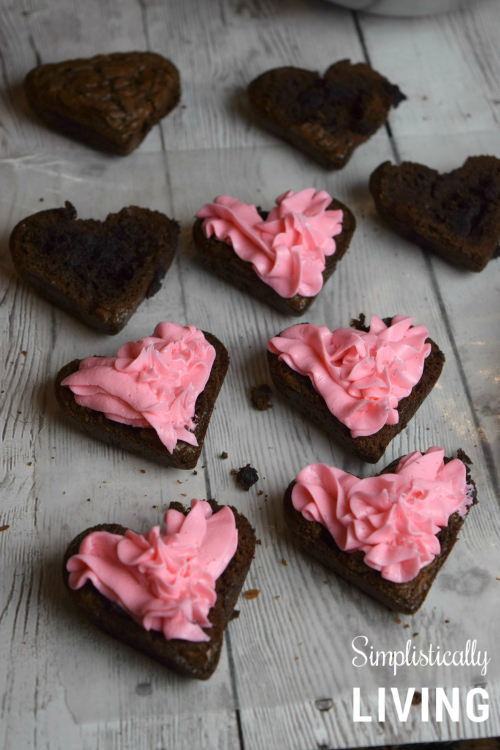 These Homemade Heart Brownies will not only satisfy any sweet tooth, but they are fun and easy to make! 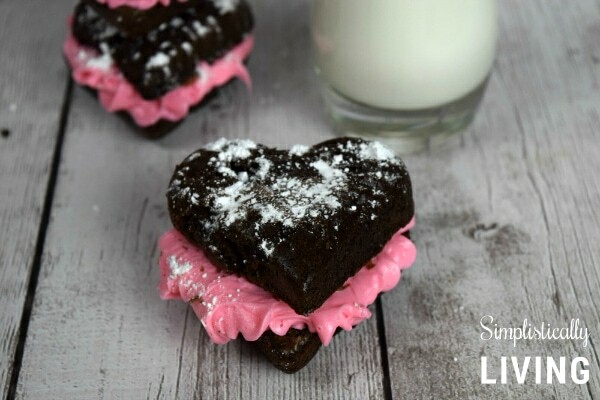 Brownies are delicious and nothing goes better with them than a bit of strawberry frosting. If strawberry isn’t your flavor you can also use a cherry pie filling to place between the brownies. I bet that would taste just as good as strawberry. In our house my son loves strawberries and could eat them all day so you can imagine how much he loved these brownies. These are fun and easy to make. 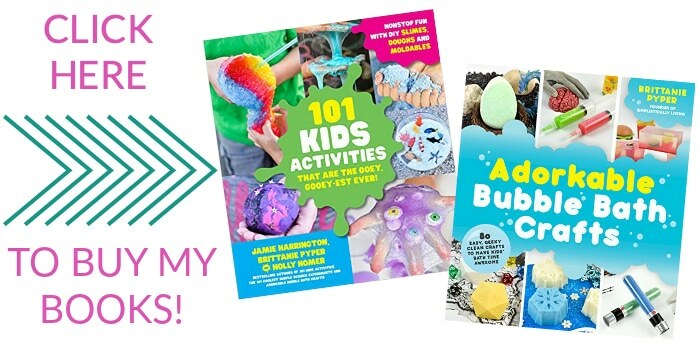 You can spend an afternoon making them with your children for some baking fun. 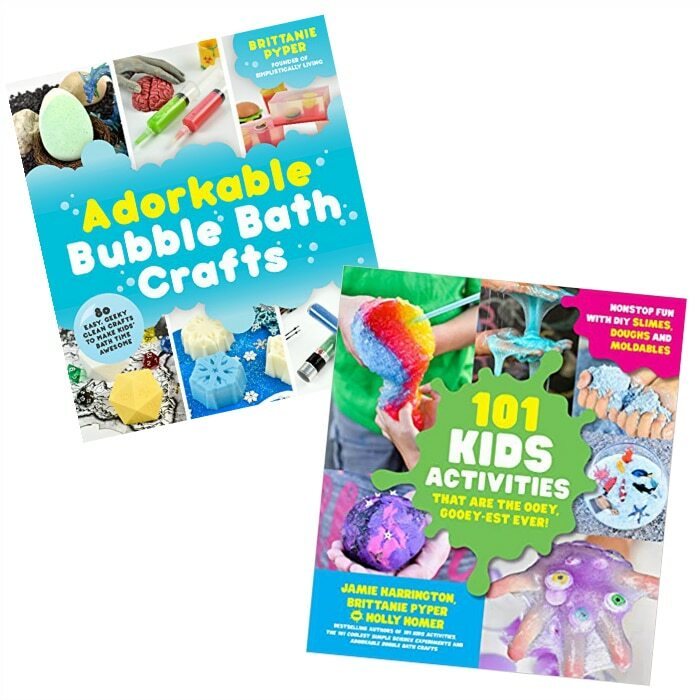 I am sure they will be a big hit! While your oven is preheating you can start by mixing the white sugar, unsweetened cocoa powder, flour, salt, and baking powder into a bowl. Add your water, vegetable oil and eggs to the mixture. Mix until well blended and all the clumps of powder is gone. Lightly grease the inside of your baking mold. This is not necessary since it is silicone but you can do it to ensure easy release of the brownies. 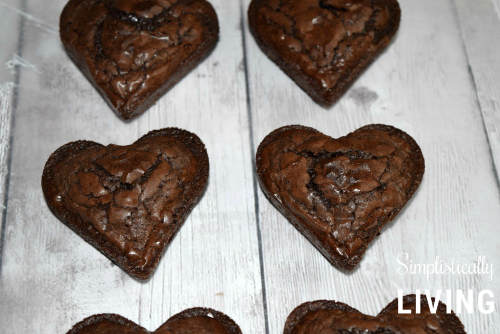 Pour a big spoonful of brownie mix into each heart cavity. You want them to be about 2/3 of the way full. Be careful not to overfill so your brownies do not turn out awkwardly shaped during the baking process. Place your brownies into the oven for 20 minutes. Remove from the oven and let them cool for about 5 minutes. Once they’ve cooled place them on a piece of parchment paper. Take a sharp knife and cut off the top of the brownie to make it a smooth and flat surface. Once all the brownie hearts have been cut and smoothed down it’s time for the frosting. 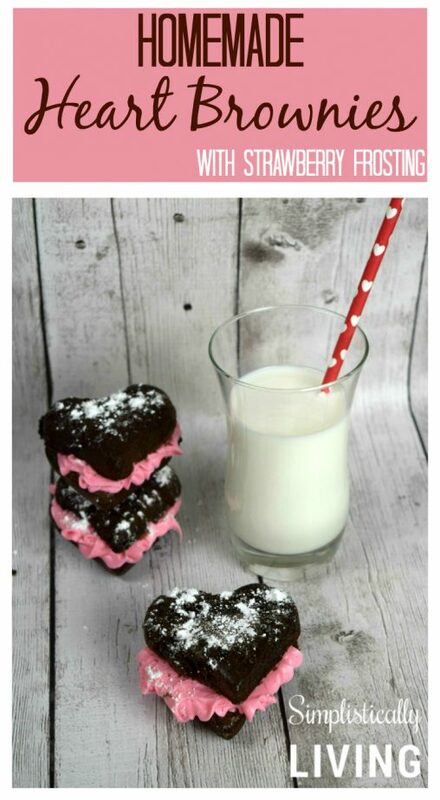 Fill the Strawberry Frosting into a piping bag and pipe the frosting in a heart shape in on the top of your brownies. You can also place the frosting into a baggie and snip off the tip for piping. Now add the other brownie piece onto the top of the brownie and press down. Top the brownies off with some powdered sugar and they are ready to indulge in. Looking for another delicious Strawberry recipe? 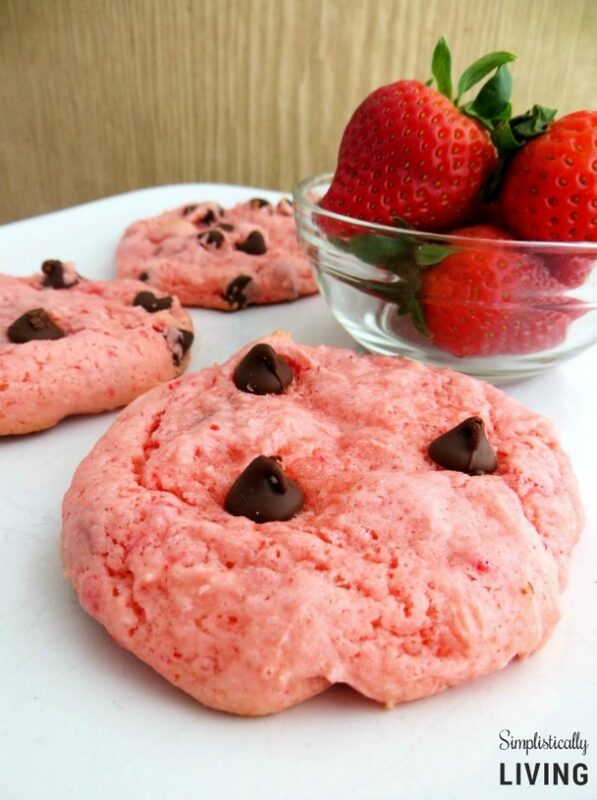 Check out these Strawberry Chocolate Chip Cookies.